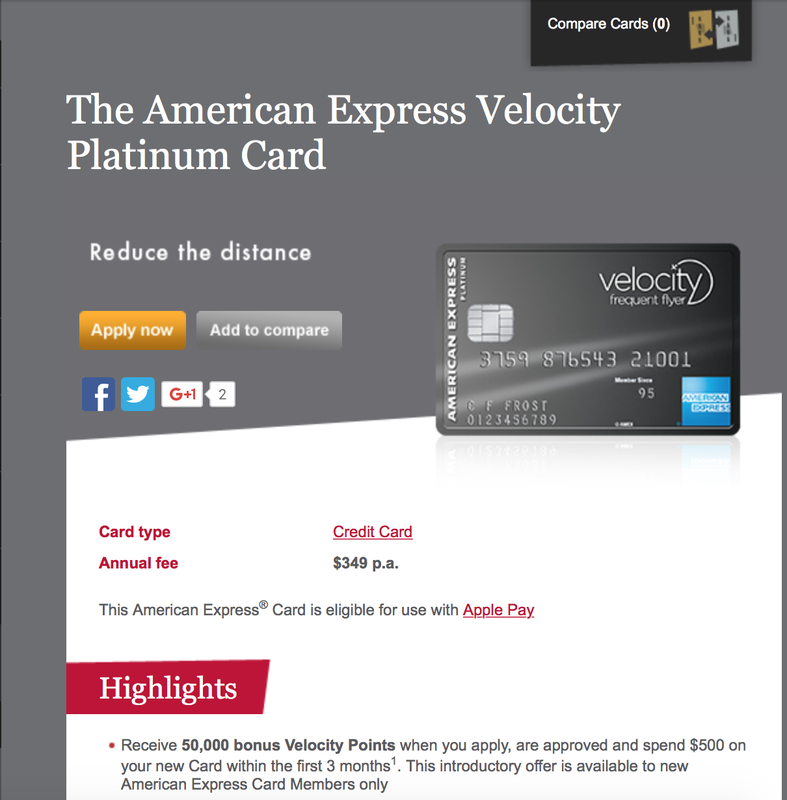 American Express currently have a fantastic deal to grab 100,000 velocity points for signing up for the Virgin Australia Platinum card with a referal link. Act fast as this offer expires August 15th. The referer of the card will also pocket 60,000 points but have a maximum limit of 200,000 of which they can earn. For card referrers you are given 4 options to give out the link. Email, copy and paste link, LinkedIn and Facebook. This is a fantastic deal and I would encourage Virgin Australia flyers to definitely take advantage of the offer.